All the meats! 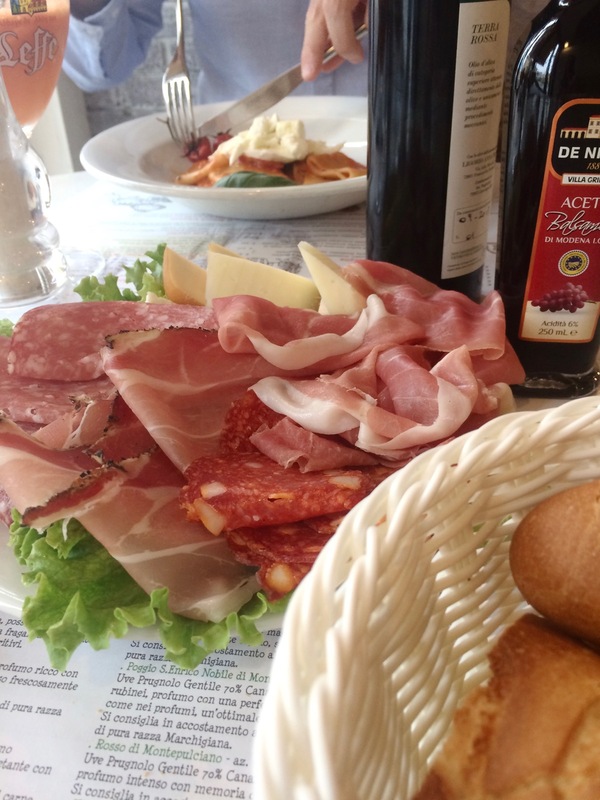 We ate the most in Milan at Ricette Tricolori. I had a dish like that in Assisi, but it was so fatty that I couldn’t chew most of it.